Are you interested in a home for sale in homes for sale in Lake Cypress Springs? Click on each of the community links below, and view the latest listings for that neighborhood. 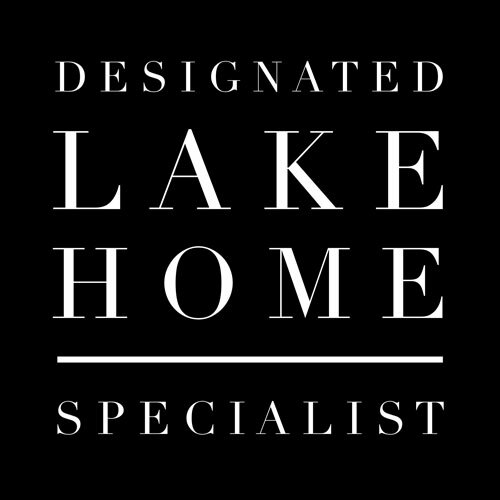 Whether you’re an outdoor enthusiast interested in fishing for Largemouth Bass in Lake Cypress Springs or a humble family looking for a safe place to raise children, or even someone looking for a retirement home in a comfortable community, our team of professionals are confident in finding the perfect neighborhood for you. There are many different properties available in each community within the Lake Cypress Springs region. Our real estate specialist Wendy Lynn Rogers is a full-time resident and has extensive knowledge of real estate in Texas, especially Lake Cypress Springs and Lake Bob Sandlin real estate. She has worked the area since her businesses inception and employs a team of professional realtors to assist her along the way. No matter which community you are interested in, there are a plethora of options when it comes to housing. Take time to do research, click on each of the links below to view the listing in those areas.